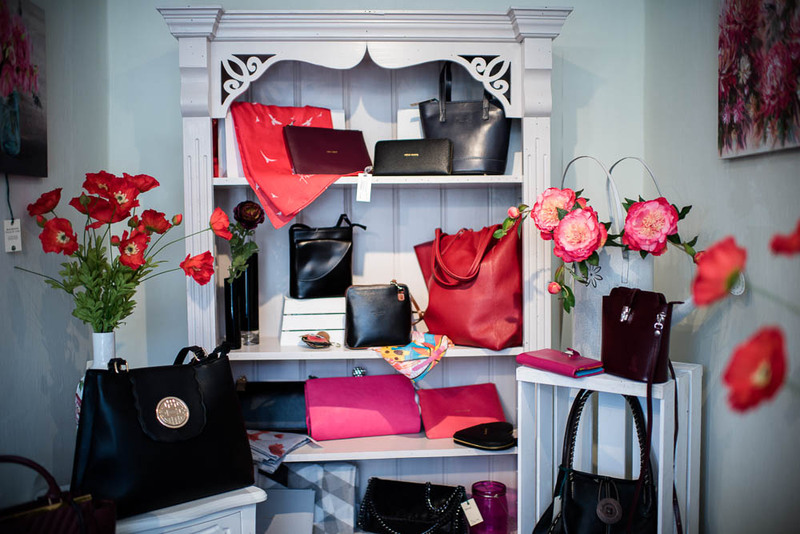 If you are not quite ready to go super bold with your outfit why not brighten the early summer days with one of our new collection of Vera Mods Italian leather handbags? Now in radiant reds, hot fuschia, and vibrant orange. Coming soon for the hotter days we all hope are on the way mellow yellows, cool creams and, luscious limes.